At IPOPorto (an oncology hospital) HLTSYS has performed server and network audits, and also implement a HL7 message integration auditing system. HLTSYS also installed and still maintains an integration engine to manage the communications among the existing Information Systems. Oporto, June 18th, 2015 – the HELIOS, a software solution developed to support clinical management and integration, won the IDC CIO Awards last June 17th. The software is already in use at IPO Porto, and it allows real time monitoring of information production and data exchange across departments. 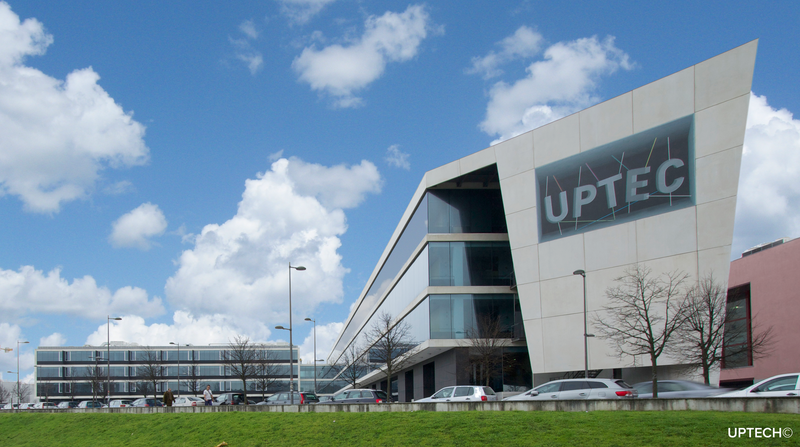 HLTSYS provides the maintenance and monitoring services to the Hospital Information Systems developed and installed by the Faculty of Medicine of the University of Porto (FMUP). These systems are currently installed in 8 Portuguese hospitals, and FMUP personal is able to monitor them all. HLTSYS has developed a remote monitoring system with sensors for hardware, operating systems, integration responsiveness, information flow and quality of data. The GDPR will be enforced from 25 May 2018. It’s soon before European organizations, which process the personal data of EU residents, to ensure that they are compliant. 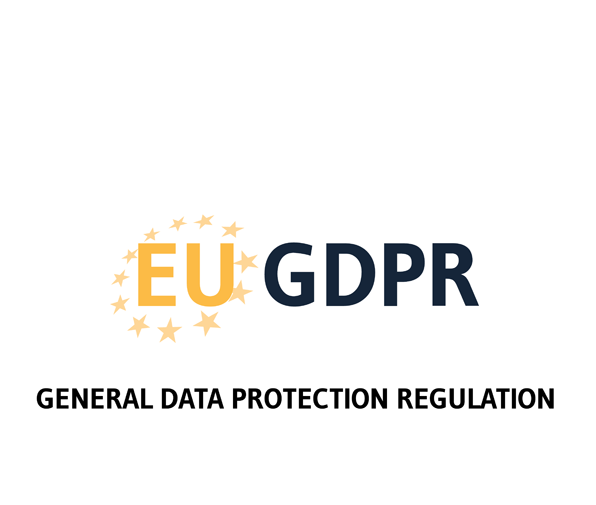 The GDPR is more extensive in scope and application than the current Data Protection Act (DPA), keeping pace with the evolution of the digital world. The new Regulation strengthens the data rights of individuals, and demands organizations to build up clear policies and procedures to protect personal data, and apply appropriate technical and organizational measures. Our solution aims to create a single audit trail for health institutions that collects different logs (ex: syslog, log4j, HL7, web servers logs). This solution is aligned with the IHE-ATNA (Audit Trail and Node Authentication) profile. It allows to perform audit processes that cross different systems in an integrated manner, as well as to diagnose problem occuring in different systems using a single dashboard. SLA (Service-level agreement) monitoring and assessment. Monitoring of performance of server and network. Health data quality monitoring. HS.HELIOS is an integration system that promotes interoperability, by regulating and analyzing the exchange of messages between different health information systems that are currently deployed at an Health institution. It is used for database semantic integrity checking and monitoring data quality in realtime. Pseudo-anonymization algorithms and auditing. Privacy impact assessment. Experts in General Data Protection Regulation (GDPR). 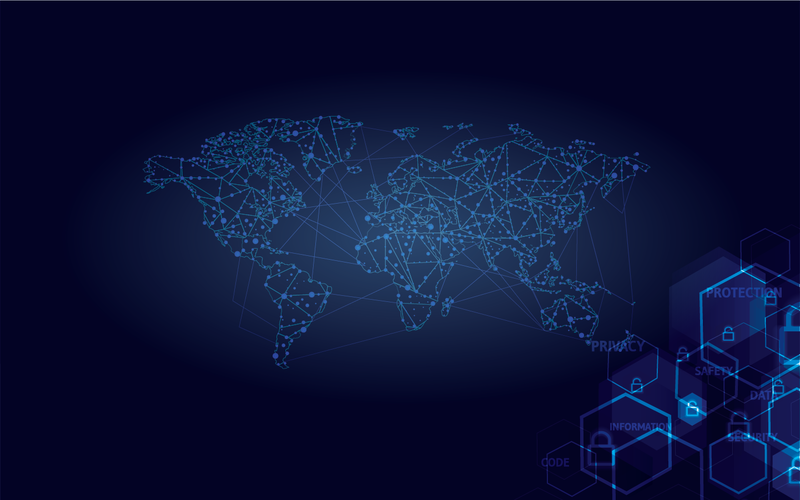 Throughout its existence HealthySystems has developed several research projects in the area of security and interoperability. With these projects HealthySystems won several national and international awards. The relevance of R&D activities led to the creation of an R & D core in 2015, whose projects have been certified by ANI, IAPMEI and FCT under the Corporate R&D Tax Incentive System. Recently it was approved by Norte2020 program the project of Research and Technological Development under the acronym “DiAS – De-identification as a Service” that will aim at the development of a platform of data anonymization as a service. 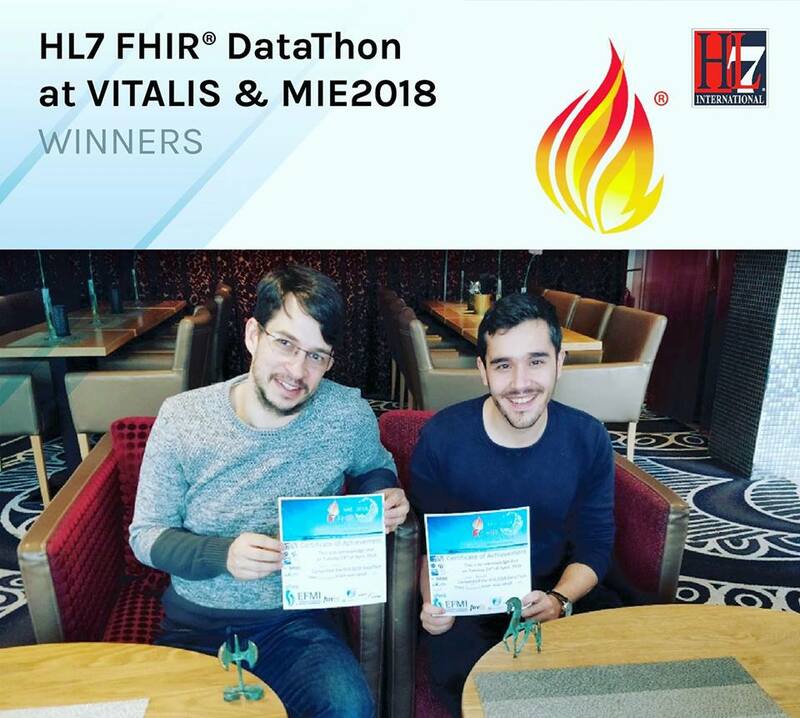 To implement and evolve HS.HELIOS solution in real context of use in health care institutions, regarding to ensuring a better alignment with the General Regulation on Data Protection. To implement and evolve HS.REGISTER solution in real context of use in health care institutions, regarding to ensuring a better alignment with the General Regulation on Data Protection. HLTSYS has Luis Filipe Antunes, Manuel Eduardo Correia and Ricardo Correia as cofounders. Currently HTLSYS counts 12 professionals with expertise in several computer areas as Cybersecurity, Data Protection, Health Information Systems Integration (2 Mirth Certified Professionals), National Standards Body (3 IPQ members). Meet our customers requirements is our main objective, to improve our team expertise we continually invest in team certification. 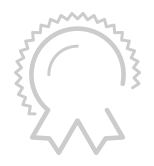 Some of our team members are certified in ISO 27001 Foundation, Mirth Connect and ISO 9001:2015. Furthermore some of our team members integrate and collaborate with national standards body (IPQ – CT199 Health Informatics group). We are a spin-off company from University of Porto who focuses on cybersecurity, security technologies, security auditing, performance consulting and data protection laws.